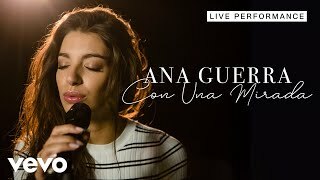 Music video by Ana Guerra performing Bajito (Making Of). 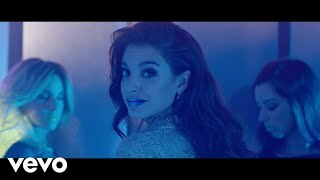 © 2018 Universal Music Spain, S.L.U. http://vevo.ly/DyHCbu. 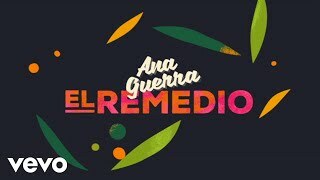 Music video by Ana Guerra performing El Remedio. © 2018 Universal Music Spain, S.L.U. http://vevo.ly/pBgpyR.